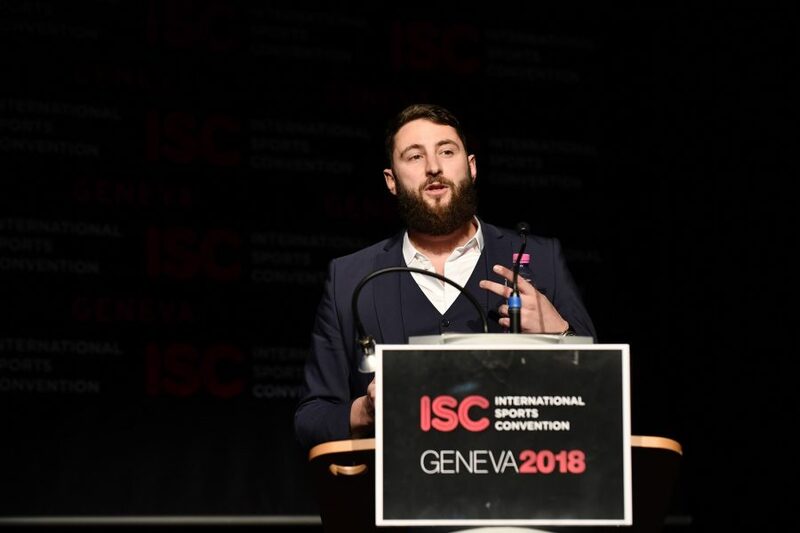 The final afternoon of the International Sports Convention 2018 saw a resumption in the Sports Digital Conference, with a presentation by Matthieu Lille-Palette, Senior Vice President of Perform Content. Mr Lille-Palette talked about his company’s data-gathering platform, Opta, which has made them the world leader in this field. “We collect, package and distribute detailed sports data to clients across the world. We work with the biggest leagues, broadcasters and technology providers in the sports market. “The Opta brand is recognised by consumers and publishers as an assurance of high-quality, impartial, statistics. “Opta is the heartbeat of the company”, said the speaker. “We gather the information, store it into our databases and it will be delivered promptly to clients and customers”. “We are uniquely positioned to drive the global soccer narrative for the fans”. The speaker then talked through a normal matchday and the way that Opta can aid fans, media, analysts, pundits, commentators and betting companies, showing and sharing the relevant information. From checking updated team news from early in the morning , to using information to set fantasy teams, through announcement of teams or pre-match statistics for broadcasters. Throughout the game Opta would update facts and stats, and be essential for half time – and then post-match analysis.